Yesterday was a success! We had a good turnout and great information was shared. 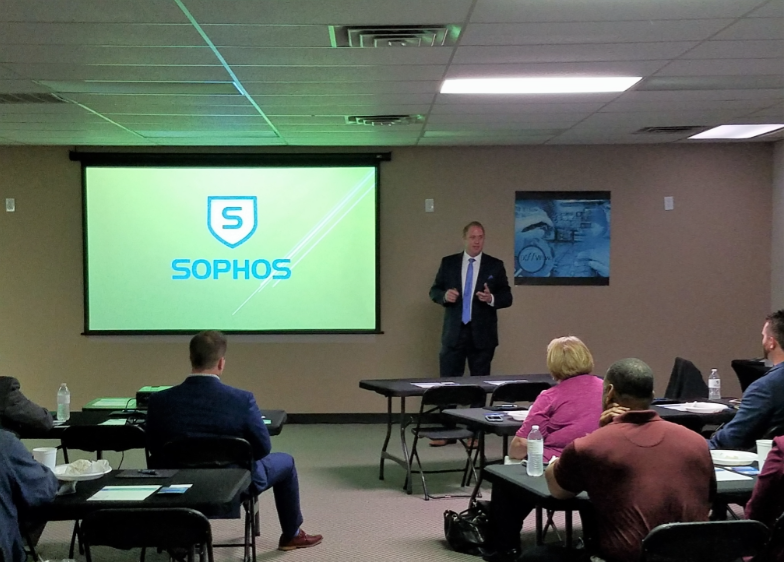 Thank you to all who came and a huge thank you to Jen and Michael from Sophos!